Ripple (XRP) and SWIFT are Together Now! Leave a Comment on Ripple (XRP) and SWIFT are Together Now! The resounding news that the eternal rivals of Ripple and SWIFT are now together, still is unnoticed. For everyone except CMC: the aggregator immediately noticed a surge in XRP prices, capitalization and volumes. Until now, it was usual to contrast the cryptocurrency and the system of cross-border electronic transfers. 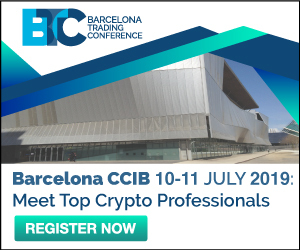 – Since we view Blockchain as an important enabler of the Circular Economy and the Sustainable Development Goals, iPoint is very excited to be a founding member of INATBA. Blockchain has the potential to make products, processes, and services more trusted, transparent, and traceable and thereby stimulate new business models which can contribute to sustainable economic growth. – We are thrilled to see that over 100 companies and organizations have partnered together to help develop the framework for distributed ledger technologies in Europe. 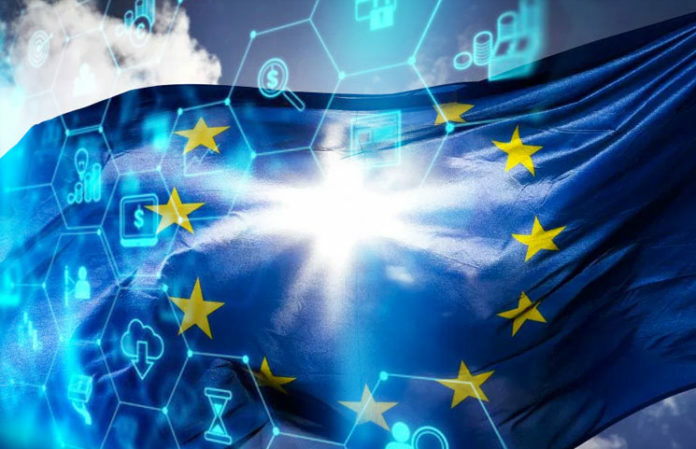 It clearly signifies that blockchain technology will be a driving force for our economy in the coming years, and through INATBA we will be able to foster an environment that encourages the application of the technology across the EU member states. In general, it is not clear how two competitors can get along in one structure. Obviously, an aging and uncompetitive SWIFT is preparing for retirement. And trying to save face. SWIFT cross-border transfers are expensive and time-consuming. Just with these features XRP succeed and has already accumulated a huge number of partner projects with fintech and even traditional structures. How did the news affect SWIFT shares? Didn’t at all. The fact is that this joint-stock company is a non-profit organization that does not set itself the task of earning income. The activity is financed through membership fees and bank payments for information services provided. Super profits are given to charity. SWIFT includes about 9 K banks from 210 countries. Any bank licensed by the Regulator can become a member. But the news has affected Ripple a lot! XRP took off 10%, from $ 0.334696 to $ 0.368185. Capitalization rose by almost the same amount, and the volume jumped by 60%. This confirms that, as before, volatility is our everything. Any sneeze affects the market situation. And it is already seen that XRP is able to remove ETH from second place – one more such news is enough for this. But the rest of the alts still cannot rise closer to the Top-3. Ambitions of TRON and BNB are still far from realization.